Festival season is in full swing here in Hawaii. 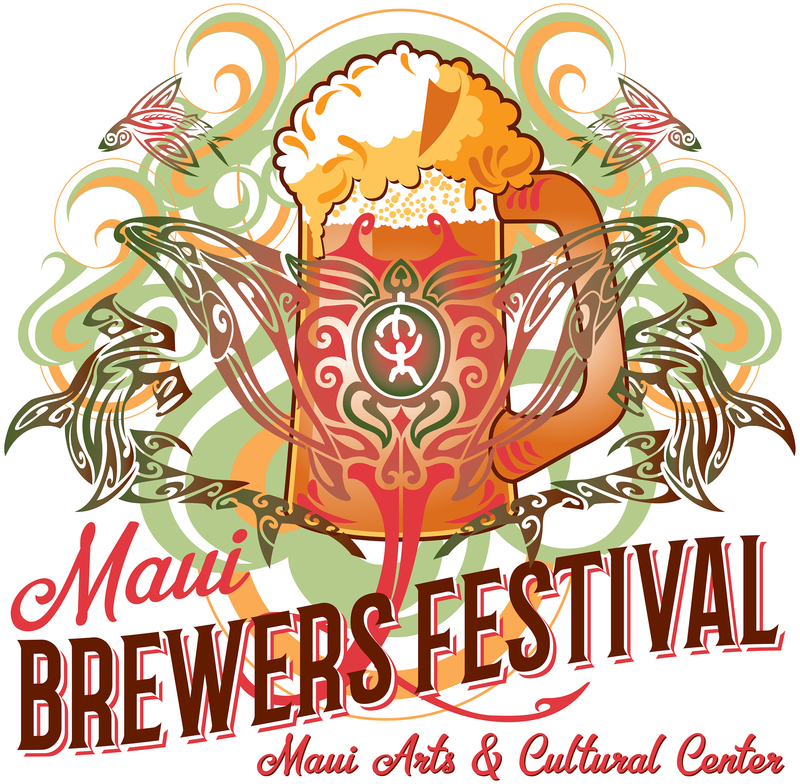 Tickets for the 2016 Maui Brewers Festival are on sale NOW and the partial beer list has just been released. 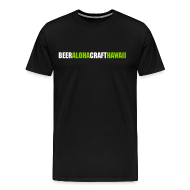 The festival helps raise funds for the Maui Arts and Cultural Center (MACC) and is proudly sponsored by Maui Brewing Company, Sierra Nevada Brewing Company, Crazy Shirts, CDF Engineering, Stone Brewing Co., and Airgas. 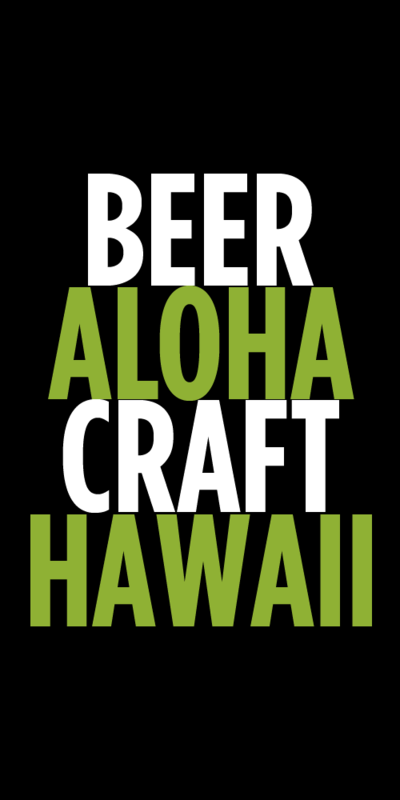 As usual, the list of beers looks fantastic (especially if you don’t live on Maui). The festival will be held at the MACC on Saturday, May 14th, with VIP access beginning at 2pm. VIP tickets not only get you in earlier, but also allow you to taste a handful of rare beers that won’t be available to general ticket holders. General admission begins at 330pm and includes eight 4 oz. beer tasting tickets. Buy your tickets in advance to save a few dollars! Every ticket includes beer tastings from 40 local and national craft breweries, complimentary island-style pūpū from 26 local restaurants and caterers, live music, door prizes, a home brew competition, and lots of fun! Entertainment by ERIN SMITH, BRAD KAHIKINA and RIDDUM STATION. All attendees must be at least age 21 and must bring current valid photo ID for entry. 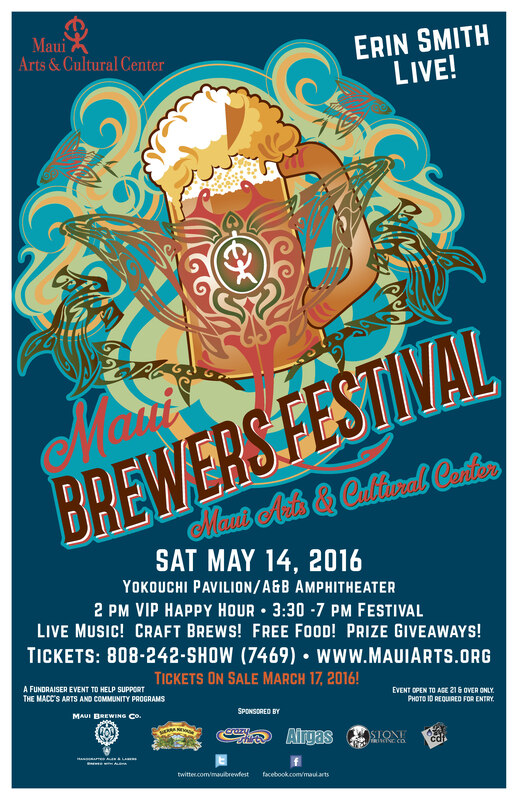 Tags: festival, festivals, Maui Brewers Festival, Maui Brewing Company. Bookmark the permalink.